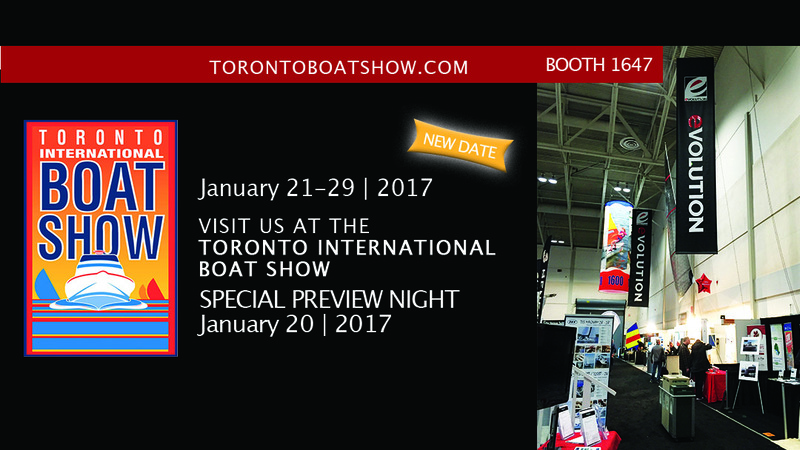 It’s that time of year again – time for the Toronto International Boat Show! Looking to update your collection or add a new piece for the upcoming racing season? Now’s the time to act! We have special #TOBoatShow pricing running for all new sails ordered during the show. Come by and speak with your Evolution Sails rep today and see what they can do for you. Stop by the Evolution Sails Toronto booth (1647, Hall D) at the 2017 Toronto Boat Show between January 20th – 29th, 2017 to learn more about boat show pricing! In addition to sails, we are offering special boat show pricing on all feathering and folding propellers from SPW Propellers. From January 20th – 29th, 2017 enjoy 10% OFF your order of a SPW Propeller. The line includes Variprop and Variprofile feathering propellers and Varifold folding propellers. Reduce drag and increase sailing speed with a new prop this Spring, contact us now to learn more about. 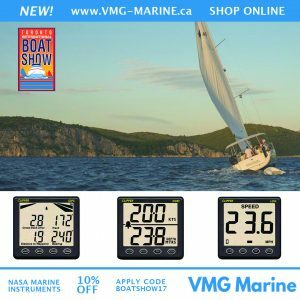 To celebrate the launch of VMG Marine’s new e-commerce website, all NASA Marine instrument orders are eligible to receive 10% OFF throughout the show. Purchase either in person at the show or online, the choice is yours! Use code BOATSHOW17 at checkout to apply offer. The 2017 Toronto International Boat Show takes place at the Enercare Centre inside Exhibition Place. The show runs from January 21st, 2017 to January 29th, 2017 with the Special Preview Night on January 20th, 2017. For more information and/or to buy your tickets online (skip the lines & spend more time inside the show! ), see here. We look forward to seeing you there! Booth 1647, Hall D.
Boat show pricing valid until one week after the show ends, February 5th, 2017. Show pricing applies to new orders only placed between January 20th, 2017 and January 29th, 2017.